There is no better way to keep a clean and nice smile by brushing and flossing everyday. But is a fact the problem starts when after you eat, small particles of food reside on your teeth and with time they become the undesirable plaque. The big problem is that all the bacteria on the plaque produces gum disease, tooth decay and in many cases loss of teeth. 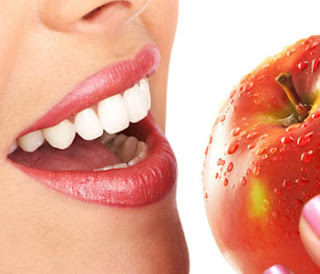 For those reasons here the basic steps to keep a nice and healthy smile. There are hundreds of toothbrushes on the market. We recommend the use of a toothbrush with soft bristels and a small portion of fluoride toothpaste at least twice a day, particularly after breakfast and before bedtime. When you brush your teeth, do it in circular movements so you can get all the food particles that hide on the gum line. 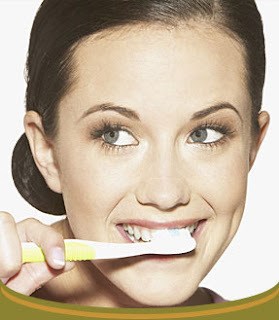 It is a fact that following this method will take several minutes to brush your teeth but the results are good for you. Even include as part of your mouth cleaning your tongue and roof of your mouth. Be careful to not swallow any portion of the toothpaste and use enough water to rinse your mouth. Also make sure to visit your dentist at least every 6 months. No matter how much money you pay for your toothbrush, there will be areas that you would not be able to clean thouroghly, so a good help is dental floss. It will be a task you may not like, but is very important to do it everyday. Pull a bit of the floss and slide it up and down along the front of each tooth. You will notice a difference when the teeth are clean, but again, be careful not to floss too hard so you don't get injures in the gum. 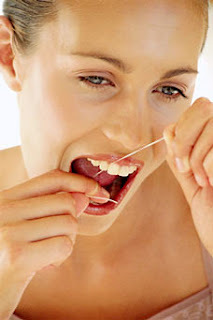 I would say that the best time to floss is before you go to bed so you have a clean mouth while you are sleeping. Finally it is very recommendable to limit the times you eat snacks each day, trying your best to eat healthy food and getting plenty of calcium.